Our three foundation classes are the best way to get started! 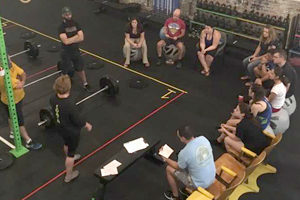 Our three foundation classes give an overall introduction what CrossFit is and to Milo classes, coaches, and procedures. 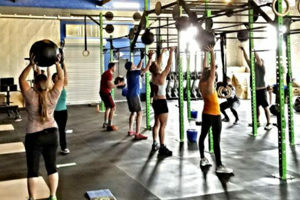 After you take the 3 classes you will understand the premise of CrossFit and have a comfort level to join the rest of the membership in group classes. The three classes are $30.00 per person and are available to everyone prior signing up for your membership. 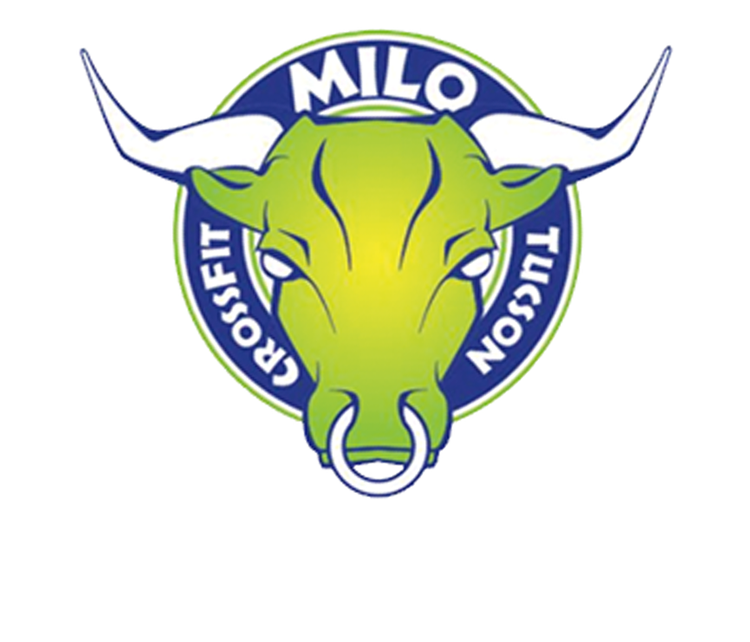 If you decide to join the Milo family and sign up for membership the $30.00 will be deducted from your first month. To schedule a class, contact Kare or Alan at 520-370-2439. Are you 60 years old and can’t do a pull up? Are you overweight and doing physical fitness for the first time? Are you law enforcement and need to be fit for your job? Are you a professional athlete? 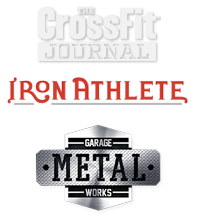 It doesn’t matter – CrossFit is a scalable program made for everyone! We first focus on fundamentals and mechanics of the exercises before we ramp up the intensity or throw you into advanced moves. You can do it, anyone can. Our foundation classes give you an overall introduction to CrossFit and Milo. Each class is an hour. 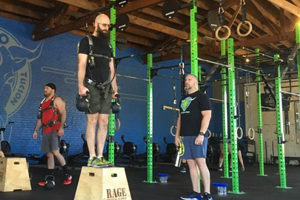 We will cover the program principle, technique fundamentals and form for the nine foundational movements, get a timed “Baseline” of your current fitness level, and do some workouts to get you use to the format of the main membership classes. Classes start at a specific time and certified instructors lead the group through warm-ups, skill and strength work, the Workout Of The Day (WOD), and cool down stretching. All activities are scalable for your specific level of ability – but they will not be easy. Coaches help with your form and push you to work hard. Our 3 foundation classes will get you started!